Rafa Benitez's side quickly ran out of attacking ideas and intent. 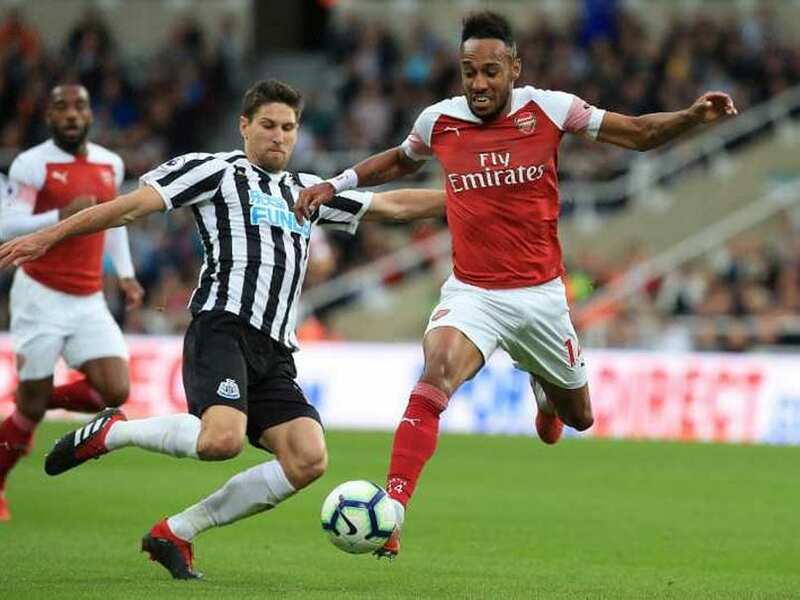 New-era Arsenal continue to be a work in progress, but they made it three straight Premier League wins under Unai Emery with a 2-1 victory at struggling Newcastle United on Saturday. It was far from pretty from the visitors, who were forced to weather an early storm from their winless hosts. But once Rafa Benitez's side quickly ran out of attacking ideas and intent, the Gunners took an increasingly firm stranglehold to post their best run of league results for more than five months thanks to goals from Granit Xhaka and Mesut Ozil in the space of nine minutes early in the second-half. 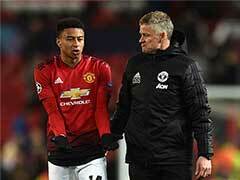 But England manager Gareth Southgate would have been equally frustrated watching two international hopefuls at St James' Park, as midfielder Jonjo Shelvey was an unused substitute after his recent injury layoff, while centre-back Jamaal Lascelles failed to reappear for the second half after sustaining a thigh problem. Arsenal still clearly need time to acclimatise to the demands of new manager Emery following the end of Arsene Wenger's near 22-year reign, but they secured victory with enough to spare to suggest they are heading in the right direction under the 46-year-old Spaniard, who himself put in a fair shift while patrolling his technical area with the kind of high-intensity effort he wants from his players out on the pitch. 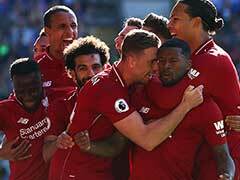 Following further supporter protests against the Newcastle owner Mike Ashley outside the ground prior to kick-off, Benitez's side failed to make the most of their early dominance. Once again, Gunners goalkeeper Petr Cech looked ill at ease with the ball at his feet in his new 'sweeper-keeper' role, with questions very much remaining over the Arsenal skipper's ability to play out from the back. In mitigation, Cech saved well from Jacob Murphy's header midway through the first half, but the home team fell away and were undone by two fine finishes shortly after the interval. 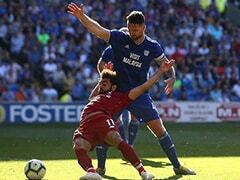 Former Germany international midfielder Ozil, whose influence grew as the contest wore on, settled matters just before the hour, side-footing home from the edge of the area after Alexandre Lacazette's initial shot was blocked by Fernandez. Defender Ciaran Clark did reduce the arrears with a header from Fernandez's injury-time cross, but it failed to prevent Emery's side gaining further momentum as Arsenal secured back-to-back league away wins for the first time in 16 months.